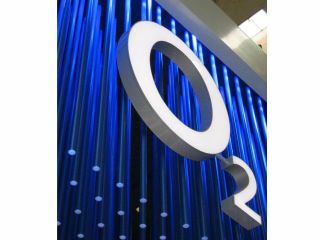 O2 has responded to the odd claim by BT that it is 'rationing 3G data' after it placed a cap on its unlimited data plans. BT - with whom O2 has a significant partnership to provide Openzone Wi-Fi roaming for smartphones - said in a recent release "We thought rationing ended in the '50s", referring to the recent announcement from O2 regarding data. "Our pricing structure is not about 'rationing'. This is an open and honest way of pricing data. "We have introduced a way of charging customers for data which reflects the way they use it – a model where people who use the largest amounts of data will pay for it." O2 has joined Vodafone in scrapping the 'unlimited' term when referring to its mobile data plans, a move which pleased consumers who were confused over the phrasing.